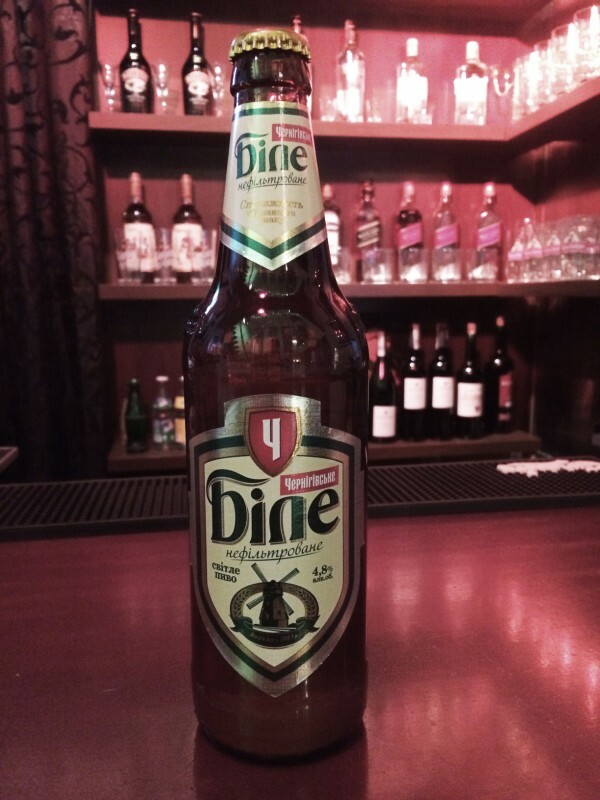 Chernigivske Bіle – the primal natural flavor of light unfiltered beer achieved due to the unique technology of the preparation of unfiltered lager. 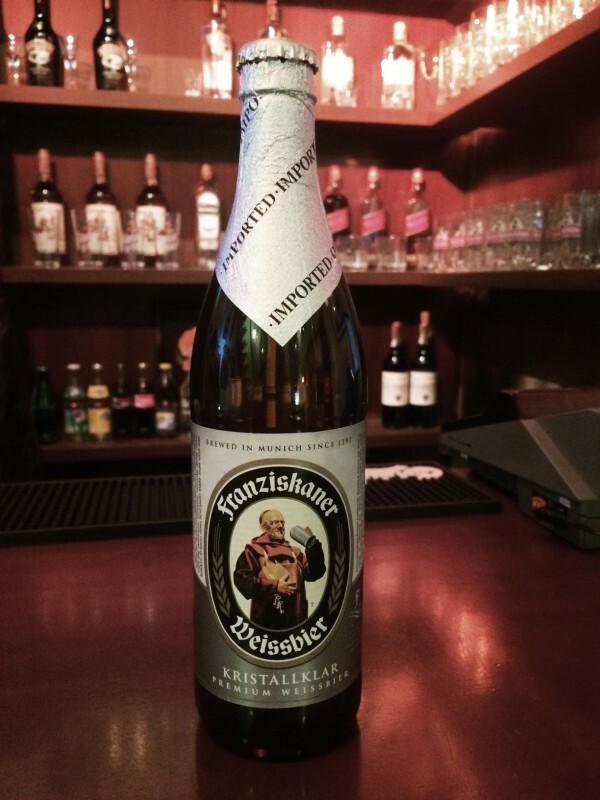 Franziskaner Kristallklar Weissbier. 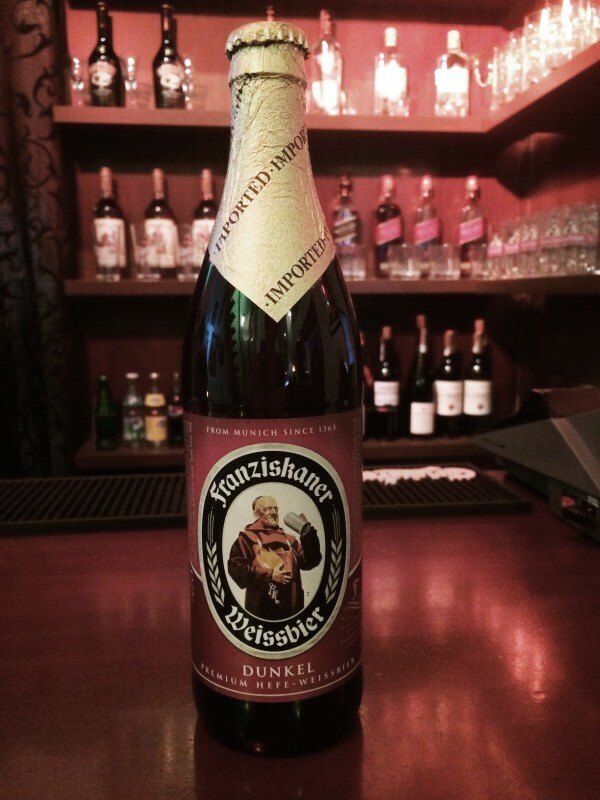 The liveliest among the Franziskaner wheat beers. Crystal clear, clean in taste and color. For those who desire a weissbier without yeast. Also known as Club Weissbier and as Kristall Klar. 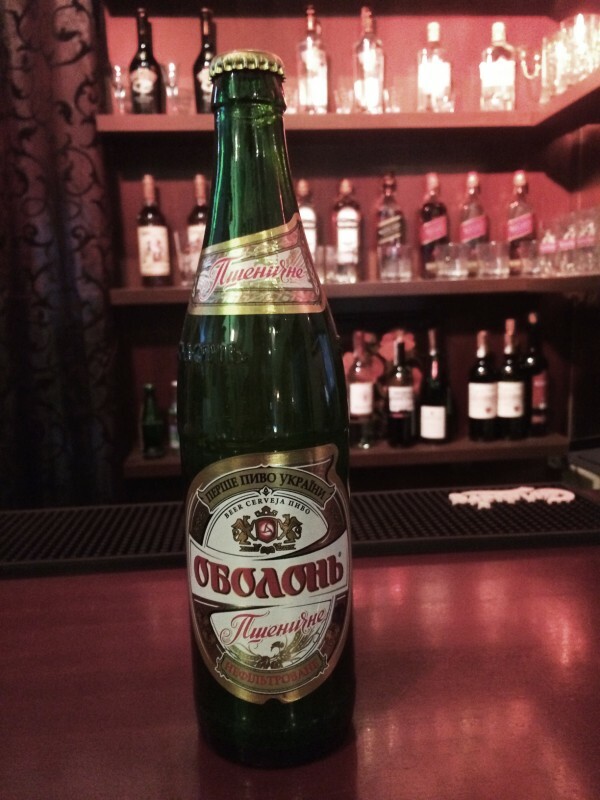 Obolon Pshenichne (Weizen Bier) It is real Weizen Bier – unfiltered wheat beer of top fermentation, which has nice fruit and spicy flavour. 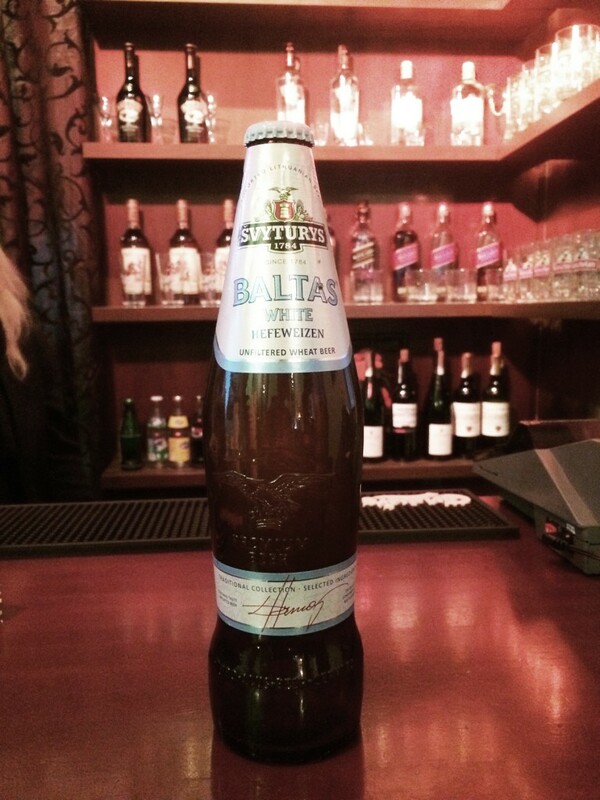 It is beer created for special occasions, beer of a day off.